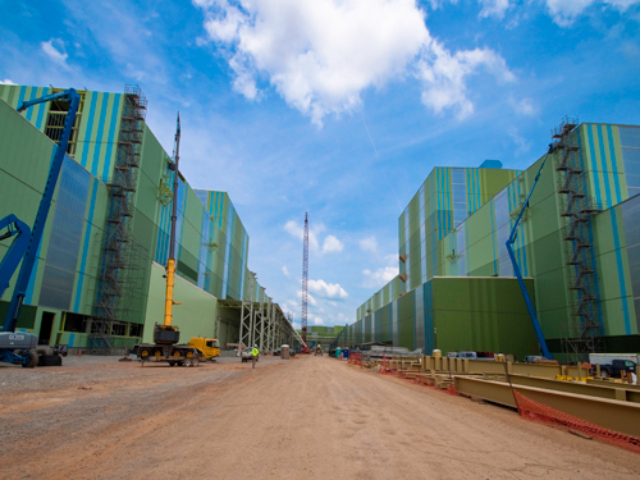 Case Study: KINETICWALL | EXTECH, Inc. 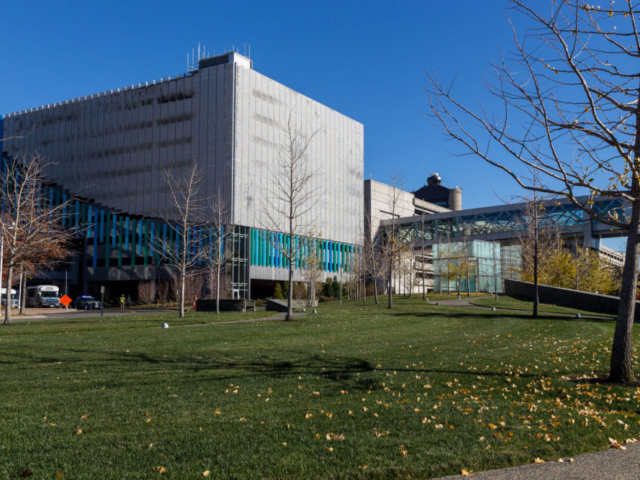 The Massachusetts Port Authority (Massport) was in need of a modern parking facility for their Central Parking Expansion at Logan International Airport. Because of the facility’s prominent location, they were looking for a 21st-century design – one that incorporated sustainable materials and delivered an elegant and dynamic look. To achieve this, the EXTECH team took inspiration from a façade they had designed for the Pittsburgh Children’s Museum and partnered with Arrowstreet to create a kinetic wall based around 6-inch square curved aluminum ‘flappers’. 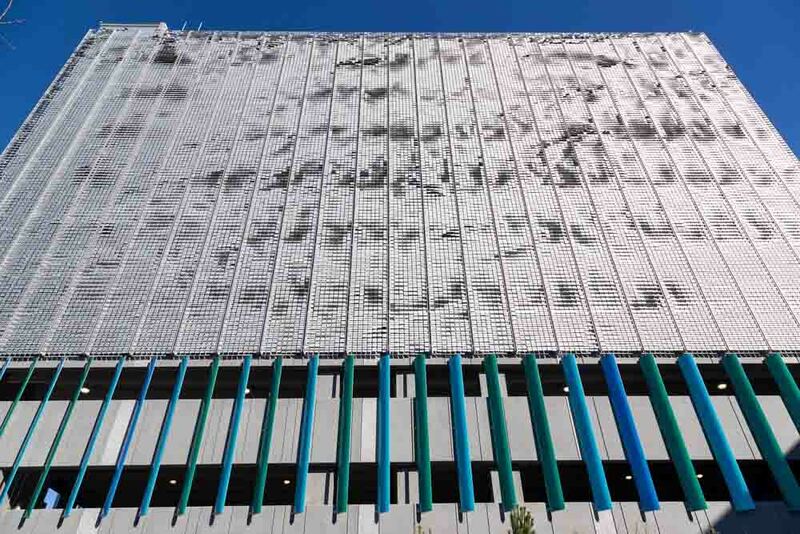 To provide the visual experience that would elevate the facility from parking station to art installation, EXTECH assembled the flappers into 350 unitized panels to capture the dynamic patterns of the wind coming off the Atlantic Ocean. 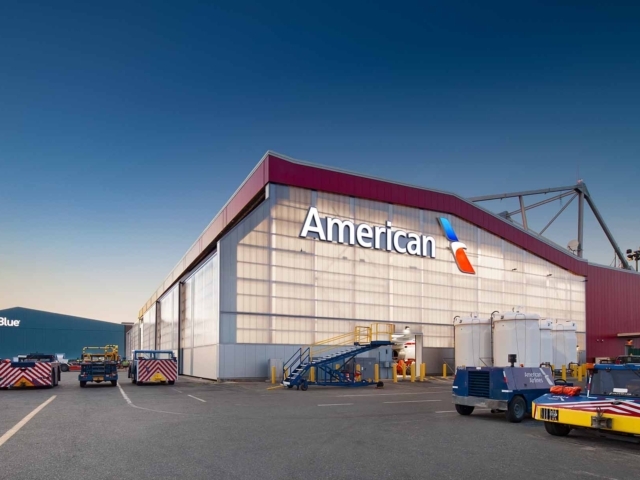 Because of the façade’s innovation and novelty, EXTECH provided Massport with several mock-ups and prototypes to ensure the flappers would meet the design intent. 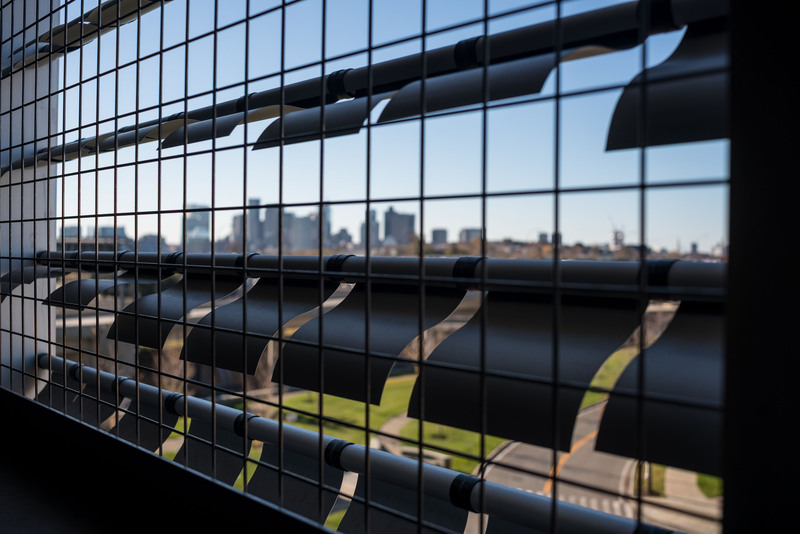 A kinetic façade provides a visual representation of an unseen and unpredictable natural phenomenon – the wind – so EXTECH took great pains to provide the architects with prototypes that were installed on-site so Massport would be assured the wall performed as expected. 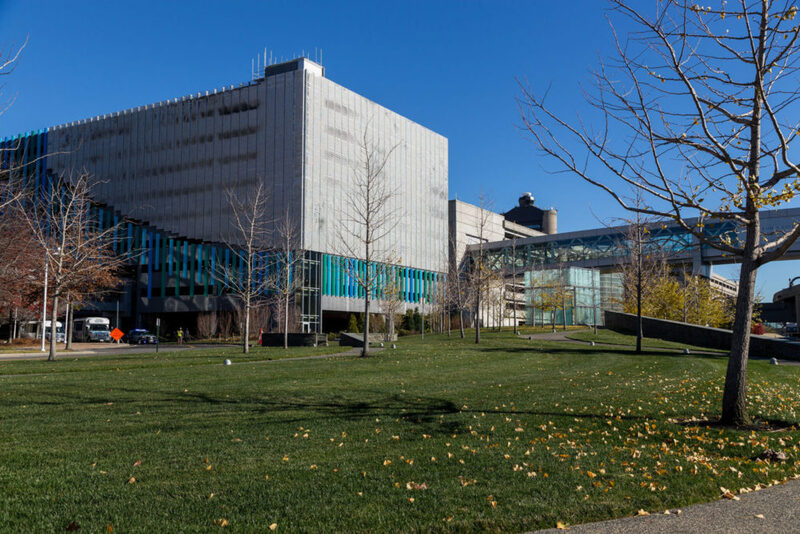 Today, the Logan Airport Central Parking Expansion is a fully functional parking facility cloaked in a façade comprised of 48,000 custom-made flappers that span 8 stories high and 290 feet wide. The flapper panels provide an array of cost and sustainability benefits – they allow air to flow through and ventilate the building, permit visibility from the inside, and deflect Solar Heat Gain. The flapper panels also provide the eye-catching aesthetic Massport was after; to see the wind as it ripples across the flappers is an experience that enchants even the most jetlagged of travelers. If you would like to find out more about this project or the KINETICWALL, we're more than happy to chat! Please contact us for more information.